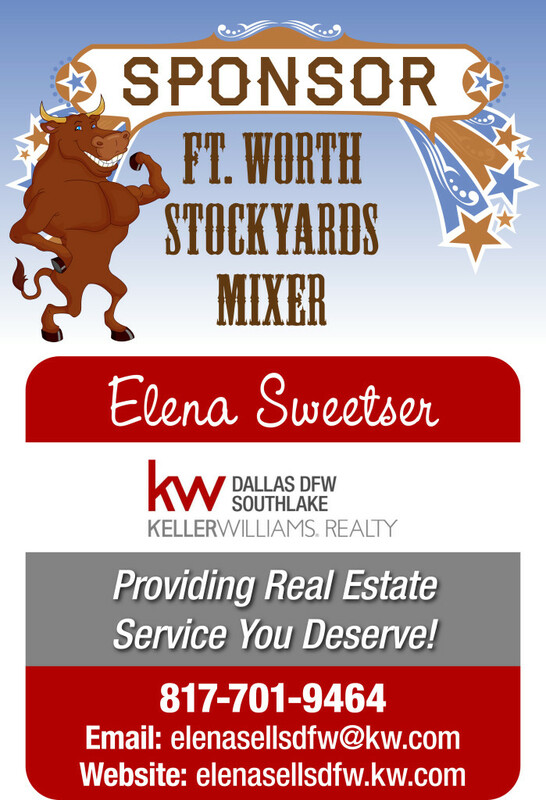 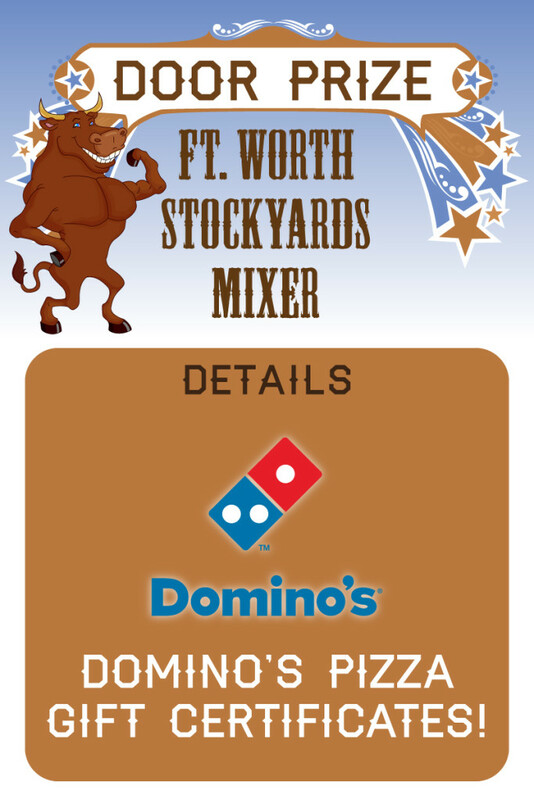 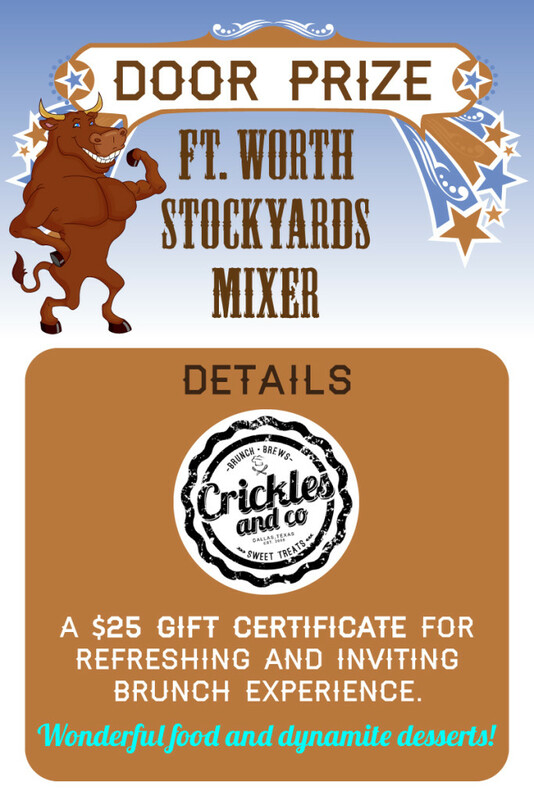 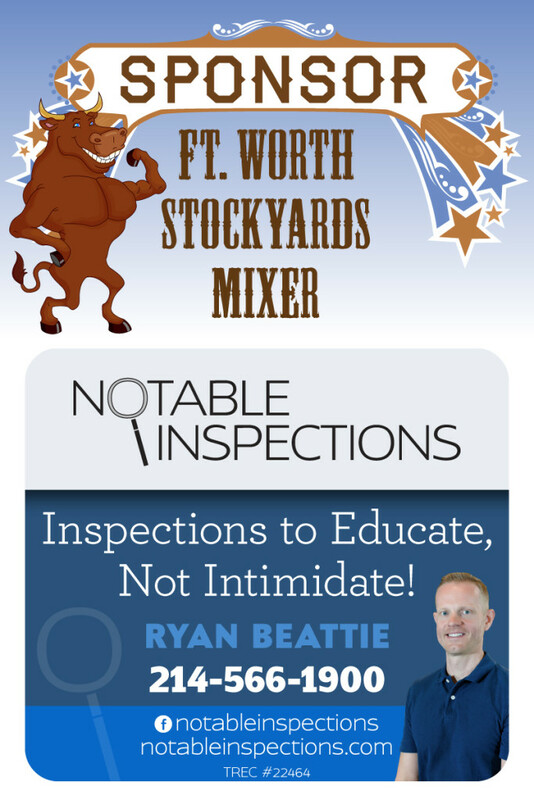 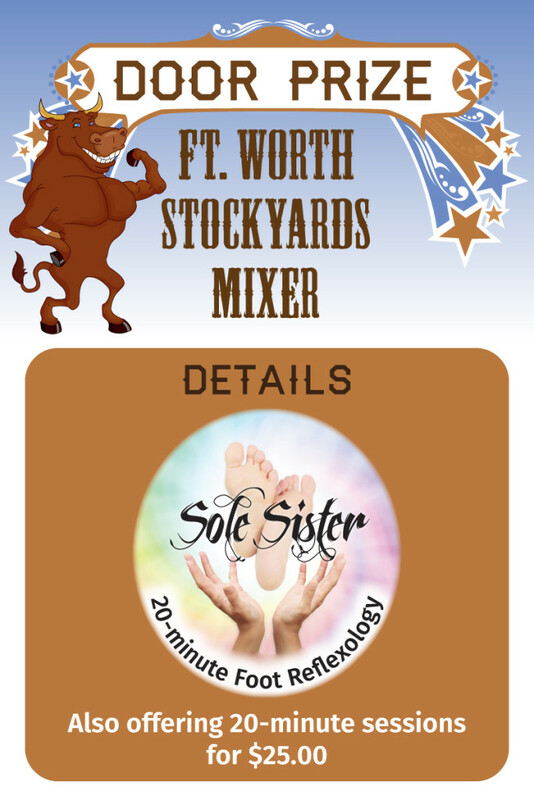 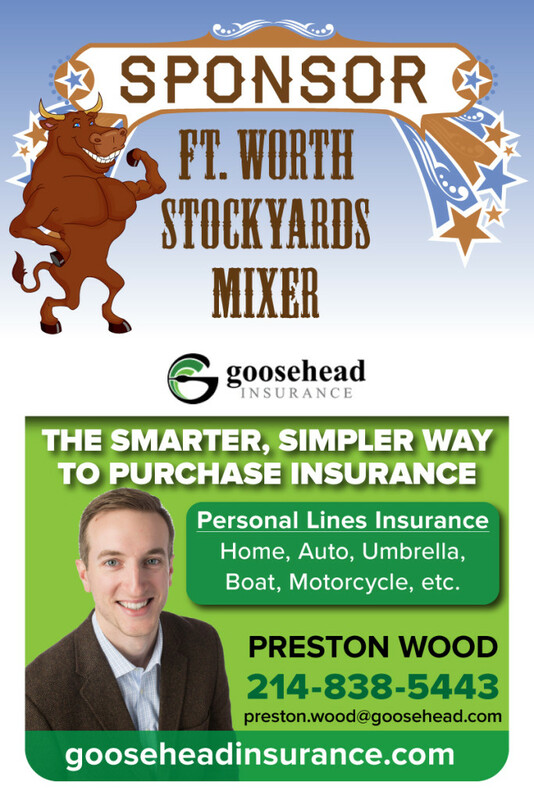 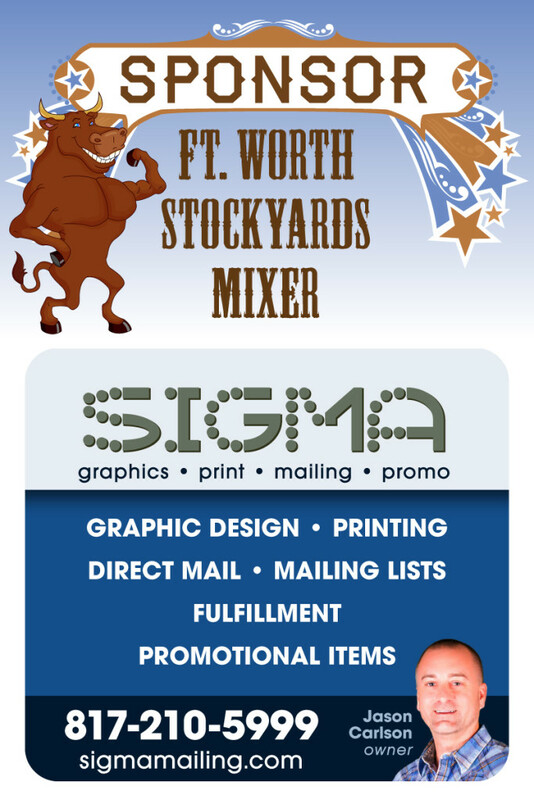 Come join us for the Real Estate Industry Mixer in the Ft. Worth Stockyards which includes Free Headshots for all guests as well as chance to brush off some stress by winning free professional chair massages among other door prizes! 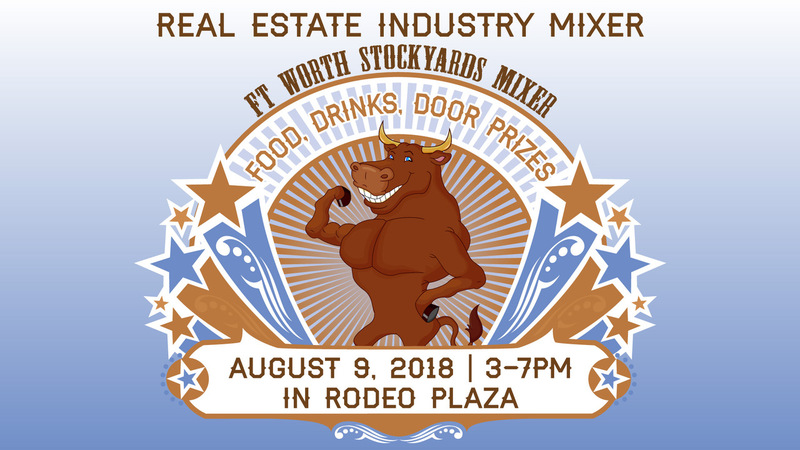 This Real Estate Industry Event is taking place in the Rawhide Room in the La Plaza building near Billy Bobs Texas (in Rodeo Plaza). 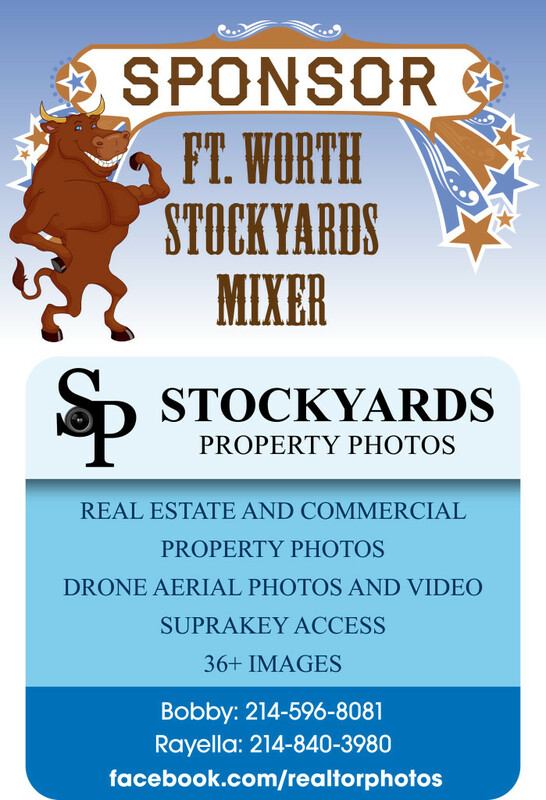 Please mingle with some professional peers involved in real estate while enjoying some free drinks and some refreshments! 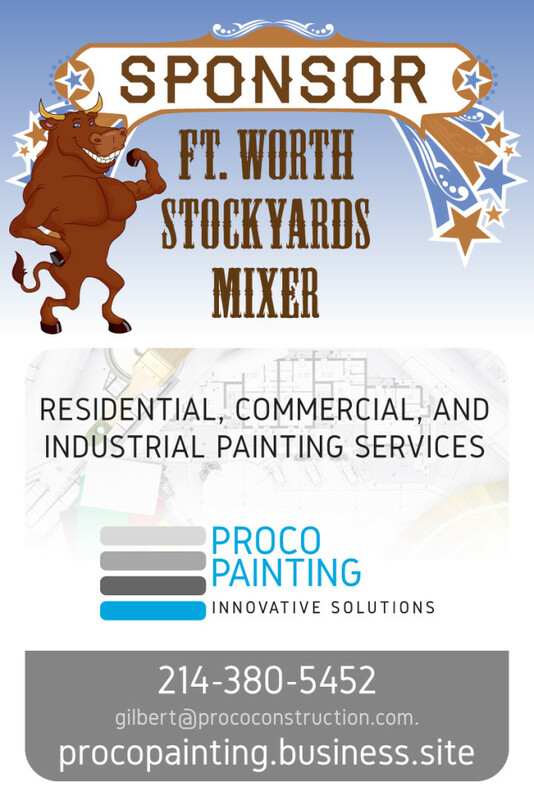 Free parking is available at Coopers Old Time BBQ located across the street from Rodeo Plaza at 301 Stockyards Blvd. Fort Worth, TX 76164. Park in the restaurant parking lot that is around the restaurant building, not in any adjacent lots. 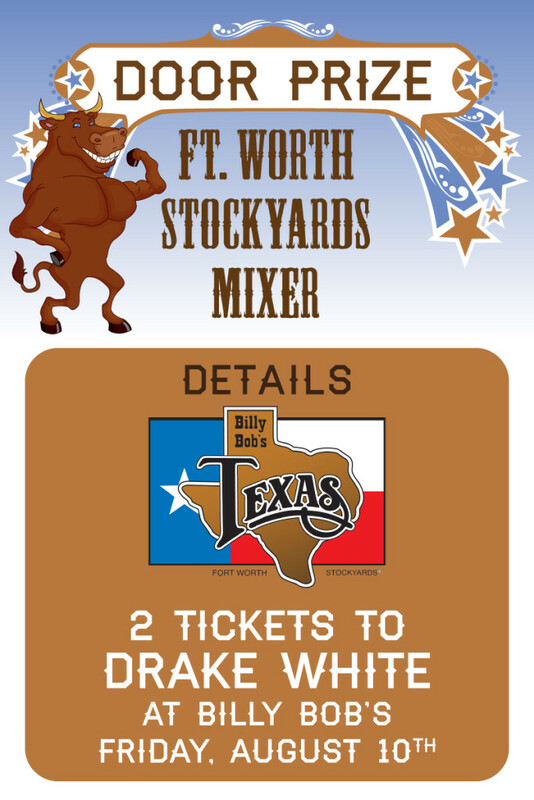 After parking, walk across the street into Rodeo Plaza, continue past Billy Bob’s Texas and enter the Rawhide Room located in the yellow La Plaza building (the building behind the flag pole). 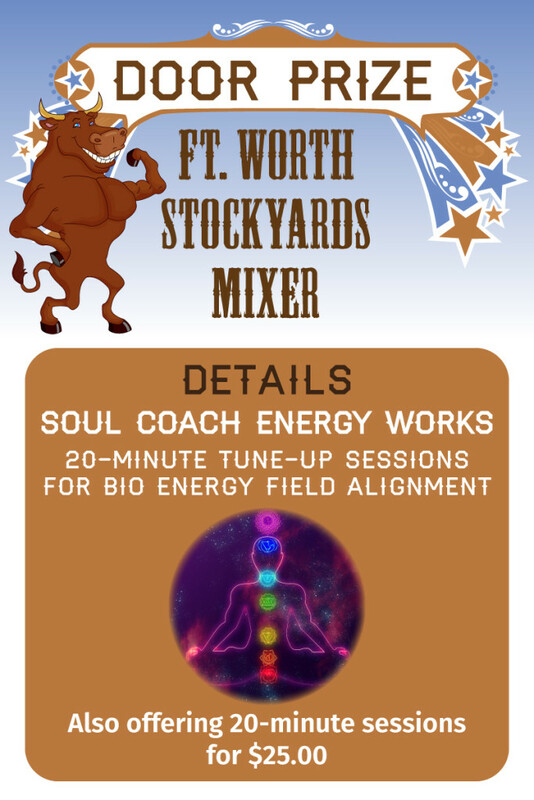 Contact Jesse Mitchell (info below) to be added/invited to the Facebook Event! 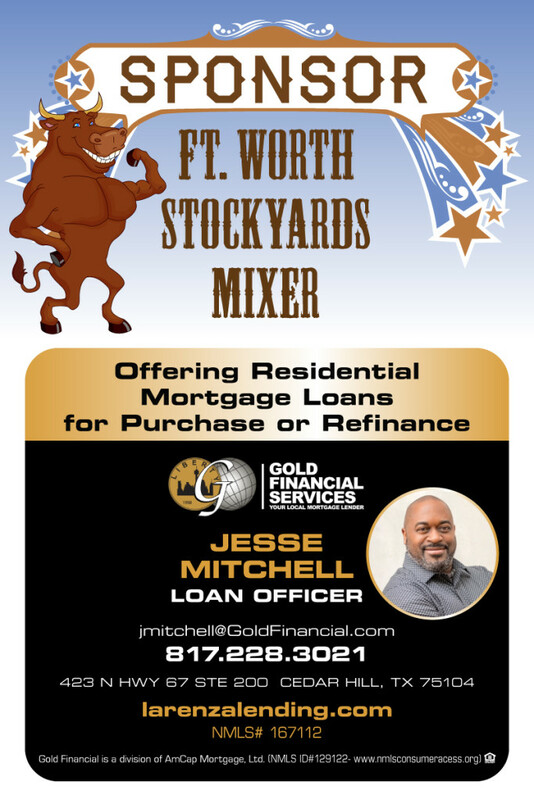 For additional details or for questions, please contact Jesse Mitchell at jmitchell@goldfinancial.com or 817-228-3021.